Editor's note: The following article originally was presented as a paper during the RCI 30th International Convention and Trade Show March 5-10 and is republished here with permission. As a result of environmental concerns and regulations regarding solvent-based single-ply adhesives, the use of water-based and low-volatile organic compound (LVOC) solvent-based adhesives is becoming much more popular in the low-slope roofing market. 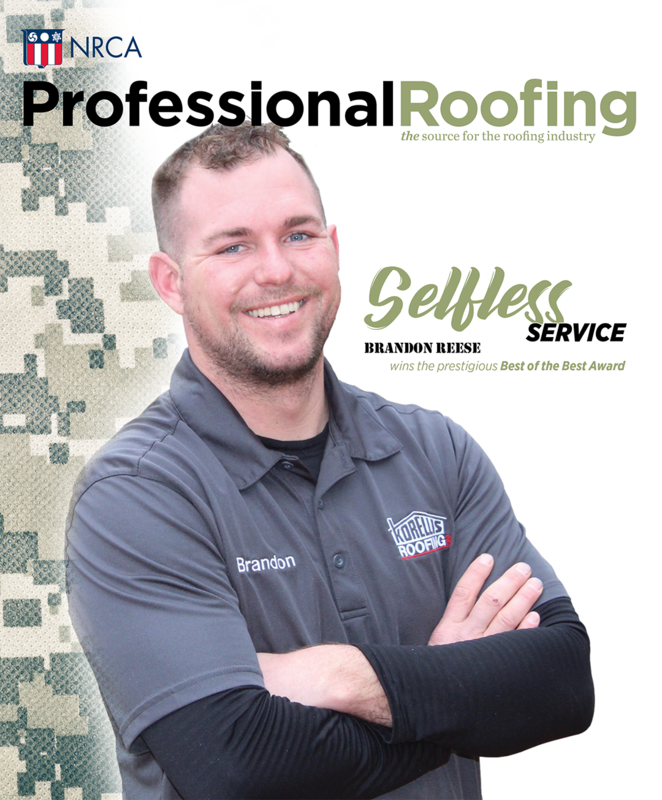 At the same time, roofing industry professionals have become concerned with longer drying times exhibited by water-based and LVOC products because both react differently than solvent-based adhesives as temperatures and humidity levels change on the roof. Research conducted by Johns Manville, Denver, has found when temperatures and dew points converge, drying times of water-based adhesives significantly are extended. When this happens, performance issues in the field tend to increase.